We are a family owned and run company with combined experience in excess of 50 years in vehicle body repairs and paintwork. We are committed to quality without compromise. 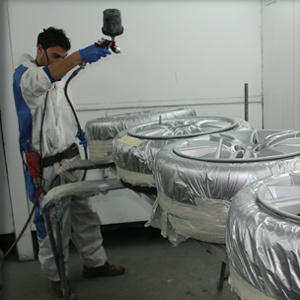 We cover a 30 mile radius from our depot in Milton Keynes. Our established team of professionals possess an exacting eye for detail and an unstoppable desire to deliver a friendly, efficient and valued service to every client who passes through our door. 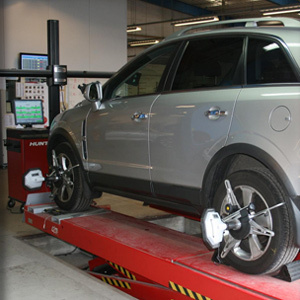 Our ongoing investment in infrastructure and equipment means we can provide a comprehensive service to customers wanting low cost repairs and clients seeking long term support agreements for fleet vehicles. 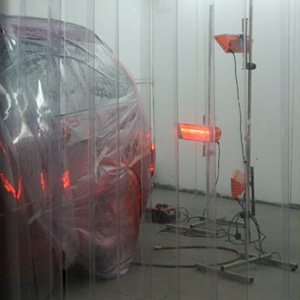 Using the latest technology we are able to offer cost effective repairs for minor and major body work. All body work is guaranteed for 2 years. Main dealer parts carry their warranty. We are a member of the RMI. 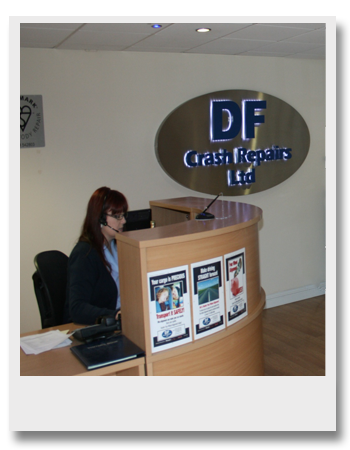 We offer a one stop support service that includes managing your claims process, arranging your courtesy vehicle, recovering your vehicle from the accident, keeping you informed and delivering back a perfect vehicle in the time frame we agreed.